SVAD is excited to welcome Miss Jessi to our faculty! 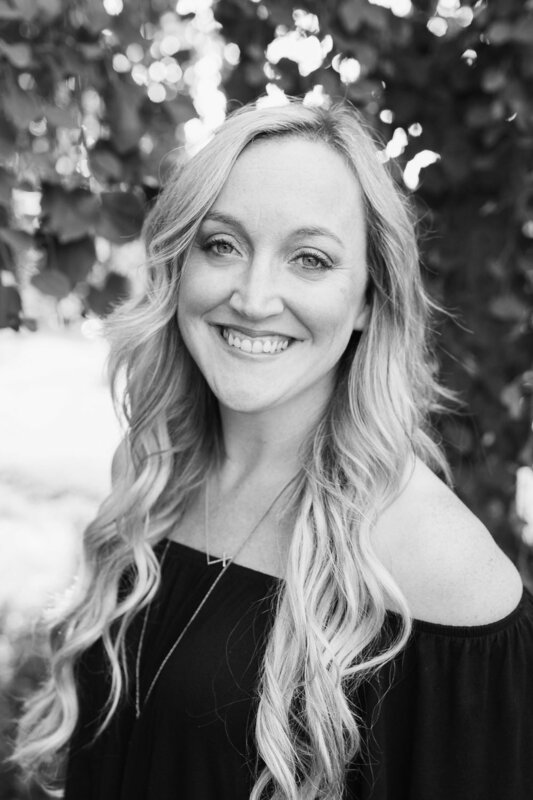 As co-owner and artistic director of Platinum Dance Center in Monroe WA, Miss Jessi is the addition we have been looking for to add yet another strong dynamic to our progressive program. 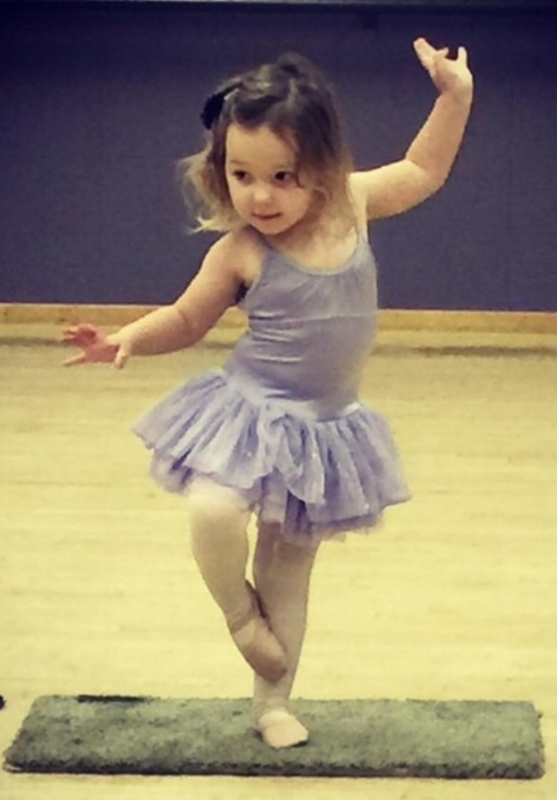 Miss Jessi finds her strengths in Lyrical, Jazz, Contemporary and Technique classes. Her choreography is strong, challenging and appropriate for each group fortunate to work with her. As a regional and national judge for Starpower, Miss Jessi has a true understanding of what is required to stay relevant in dance at the pre-professional level, and continues to provide fresh and innovative material to her students. She comes to SVAD with a genuine passion and cultivated respect for the art of dance! I am so excited and honored to have the opportunity to join the team at SVAD. 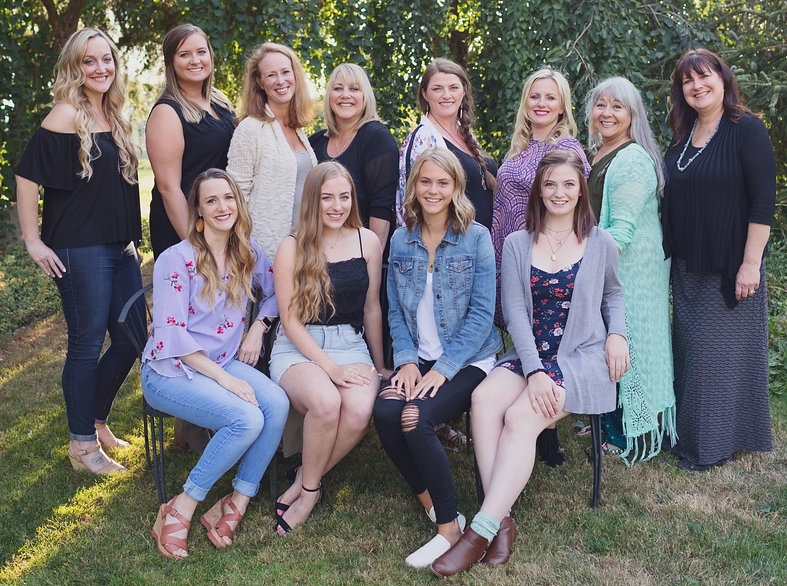 As my family and I get settled into our new home and community in the Skagit Valley, I am anxious to begin working and sharing my passion with the talented dancers I have already had the pleasure of seeing on stage, and look forward to meeting everyone.